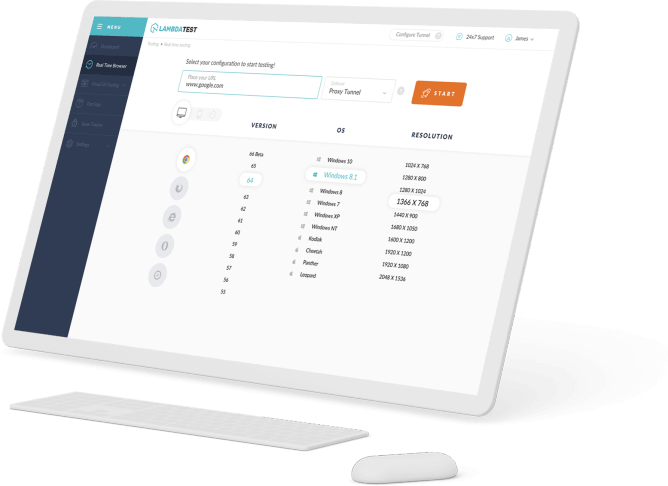 Allows files to be read synchronously in Web Workers. The FileReaderSync interface permits to peruse File or Blob protests synchronously. This interface is just accessible in laborers as it empowers synchronous I/O that could conceivably square. 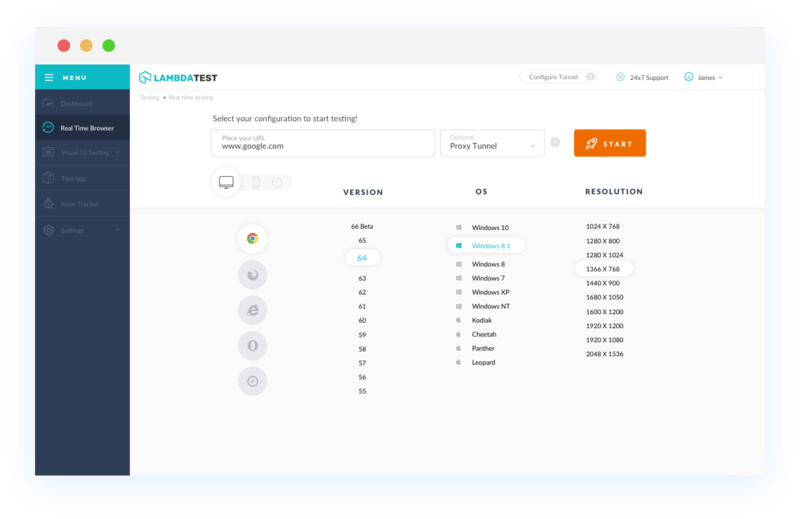 With LambdaTest you can test your website on 2000+ browser and OS combinations for cross browser compatibility issues and ensure that your webpage fallbacks are working fine on browsers that do not support File Reader Sync. Chrome browser version 4 to Chrome browser version 14 support for File Reader Sync is unknown. Chrome browser version 15 to Chrome browser version 67 supports File Reader Sync property. File Reader Sync is not supported by Mozilla Firefox browser version 2 to Mozilla Firefox browser version 7. File Reader Sync is supported by Mozilla Firefox browser version 8 to Mozilla Firefox browser version 61. Internet Explorer browser version 6 to Internet Explorer browser version 9 doesn't support File Reader Sync. Internet Explorer browser version 10 to Internet Explorer browser version 11 partially supports File Reader Sync and partial suppor for IE refers to supporting an older version of this web browser. Safari browser version 3.1 to Safari browser version 5.1 doesn't support File Reader Sync. Safari browser version 6 to Safari browser version 11.1 supports File Reader Sync. Microsoft Edge browser version 12 to Microsoft Edge browser version 17 supports this propertyfile-reader-sync. Opera browser version 10.1 doesn't support File Reader Sync. Opera 11.5 support for File Reader Sync property is unknown. Opera browser version 12.1 to Opera browser version 53 supports File Reader Sync property.